It is appropriate that we launch a new workers’ newsletter on May Day. 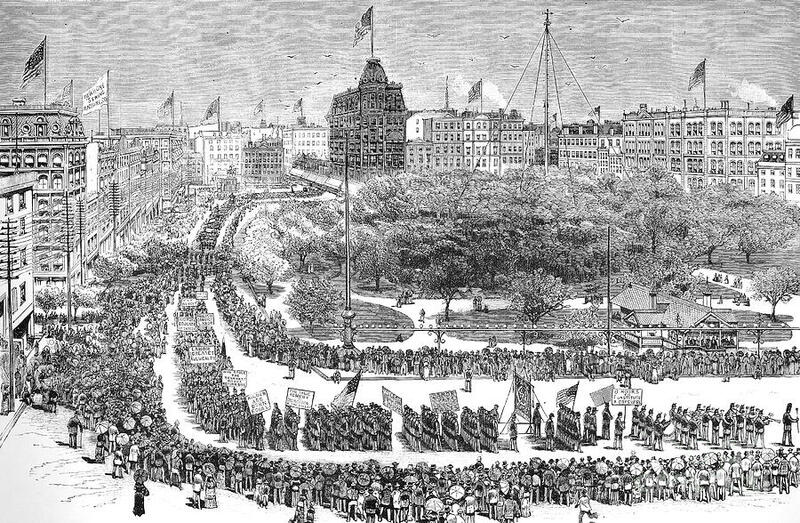 May Day came out of the fight for the 8-hour day in the USA. In 1884 the Federation of Organised Trades and Labor Unions proclaimed that eight hours shall ‘constitute a legal day’s labor from and after Ist May 1886’. 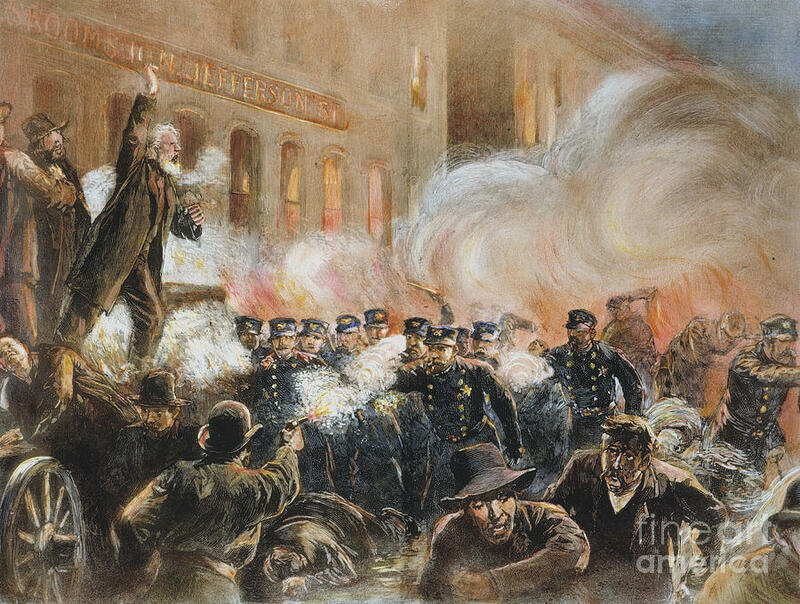 Hundreds of thousands of workers became involved, but a key incident came with the Haymarket massacre in Chicago when police fired into a crowd. In 1889 the First Congress of the Second International called for international demonstrations on the 1890 anniversary of Haymarket. In London alone 300,000 workers turned up in Hyde Park. May Day was formally recognised at the Second Congress in 1891. During the First World War, when protest was punishable by imprisonment and hard labour, there were May Day demonstrations for peace. Karl Liebnecht denounced the war before 10,000 striking workers at the Potsdamer Platz on 1st May 1916 and In Britain there were huge strikes in Glasgow following the arrest of the Scottish socialist John MacLean for sedition in 1918. May Day was made a bank holiday by the Labour government in 1978. Today workers across the world, still fighting for improvements to wages and conditions, continue to celebrate May Day, despite efforts by the authorities to turn it into just a public holiday. May Day in the UK should be used as part of the effort to rebuild our unions and recruit workers in the fight against capitalism.